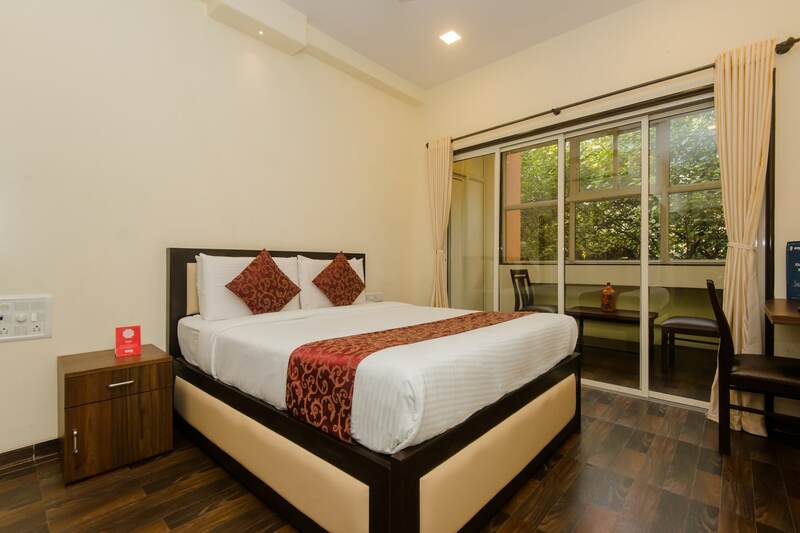 Overlooking luscious nature coupled with modern living, and new-age design, Hotel Divine Residency is an escape from the hustle and bustle of Indias financial capital. Equipped with wonderful spaces, furnished beautifully designed bedrooms with adjoined balconies, and all essential amenities, the hotel promises a memorable stay to its guests. The bathrooms are neat and clean and well-maintained along with a geyser for cold weather. The hotel is equipped with other facilities like free Wi-Fi for high speed internet browsing and CCTV cameras. When youre in the mood to head outside and discover Mumbai, then nearby Red Carpet Wax Museum with statues of your favourite stars and childhood heroes is a good starting point.